There is no doubt about it, it’s Autumn, it’s dark (remember the clocks are changing this Sunday!) and it’s cold but before we get anywhere near Christmas it’s Halloween! There are lots of events on this coming weekend and at the time of writing this it looks like it will be a dry weekend too (fingers crossed!). No plans yet? Let me run through some of the local events and you can see if any take your fancy! On both Saturday and Sunday this weekend you can attend an hourly session to make your own wand! “Explore your inner wizardry by designing and decorating your own wand in time for Halloween. All materials are supplied but you maust cast your own spells! Also, between now and the end of the month you can take a walk round Crombie and look out for the hidden spooky characters on their Ghost and Pumpkin Trails! Don't worry, I was up last week and people weren’t hiding behind trees waiting to give you a fright (that’s when I’d find out how fast I could really run!) so definitely family friendly and fun for the kids to explore and keep a look out for ghosts and other spooky characters. You can buy a trail form from reception for £1, the event is free. These are two separate events in association with Monifieth Amateur Dramatics being held this weekend at Monikie. “In a time, once, long ago, when fairies and bogles lived among us, there was one magical creature who used his powers for mischief. But Farmer Angus and his wife Jeannie have a kindness that is catching, and perhaps the mischief maker can use any powers to make that world of old a better place. This is an open air theatre event lasting 45 minutes, make sure you wrap up warm as it kicks off when the sun is down at 6:30pm on both Saturday and Sunday. Click here for full information and links to buy tickets. We might see you there! The Den Fiend is on at 8pm-9pm on both Saturday and Sunday from ages 14+. You can find out more information on the event here. From having a read about this weekend at Glamis Castle it looks pretty spooky! If you have been in previous years it would be great to hear from you, I found The Sixth Sense film scary so it doesn’t take much to give me a fright! You can find more information and book tickets via their website here. call our Ticket Office on 01334 472013 to book yours now! You can find some photos from previous years events on the Craigtoun website here. I love walking up by Barry Mill, they have different events on all year round so it’s worth keeping an eye on their facebook page. This event is on Sunday at both 5pm and 6pm (45 minutes long). “Come & listen - if you dare! Halloween was a time for storytelling around the fire like no other! 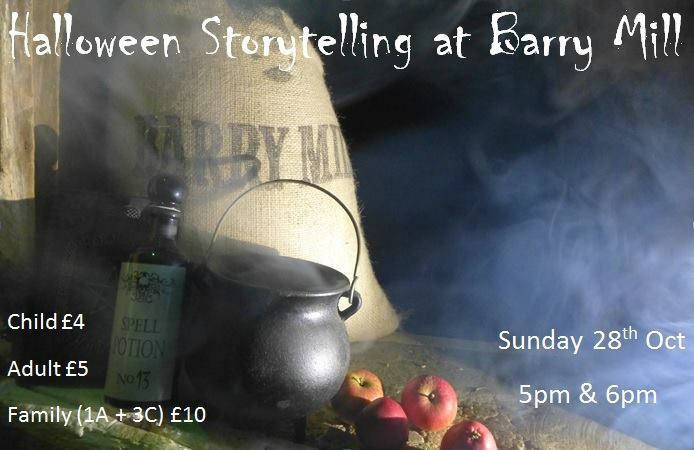 We want you to come along and experience spooky, funny and occasionally gruesome tales in that tradition.Our corn drying kiln is perfect for this as you'll be sitting above a giant 'cauldron of fire'! 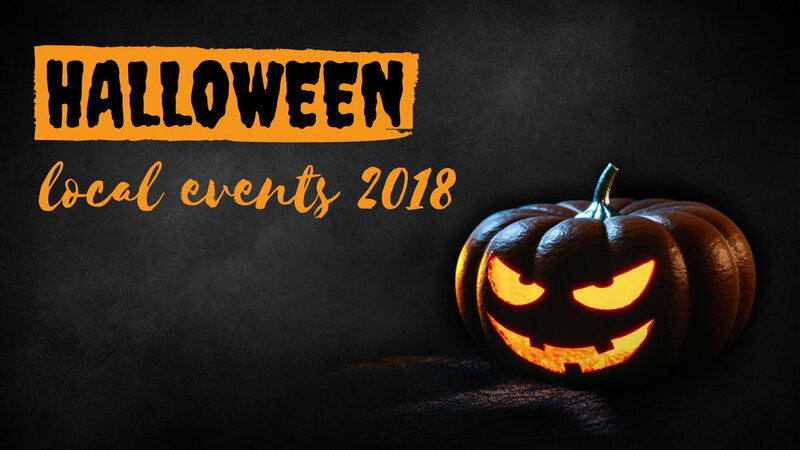 Do you know of any other Halloween events this weekend you would like added to the list? Let me know! Is professional family photography on its way out?